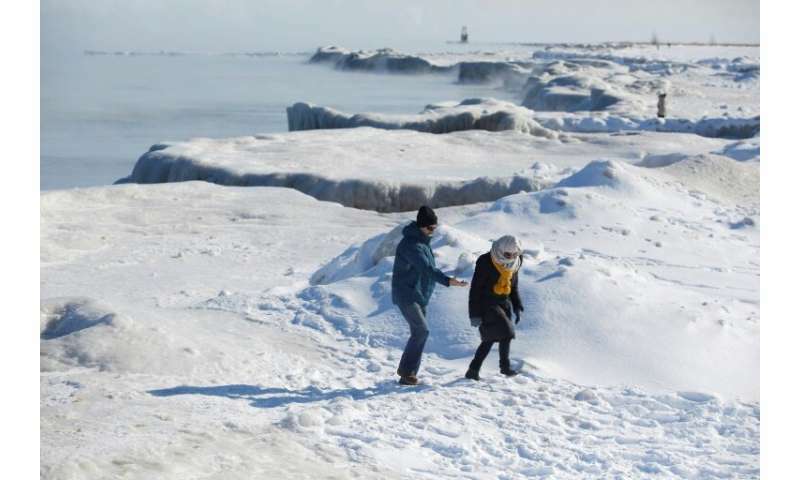 Frozen water mains and strained natural gas supplies left the US Midwest struggling Thursday as a deadly Arctic air mass had tens of millions of Americans shivering for a second day. Ten deaths have been attributed to the extreme weather since the weekend. 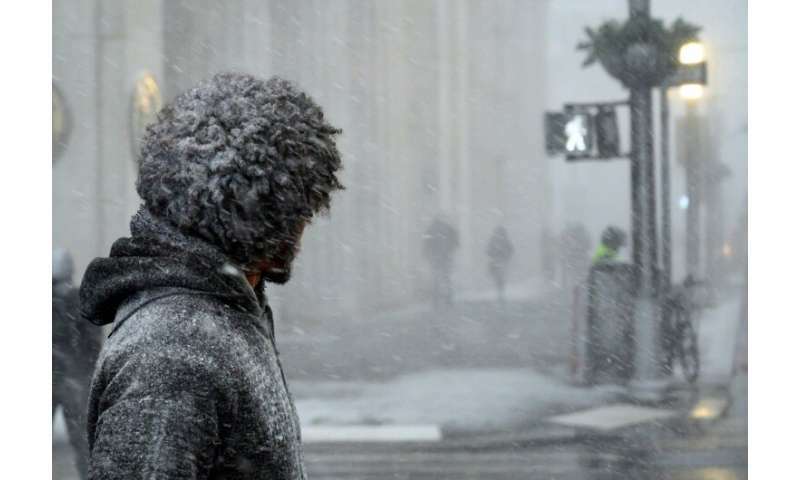 Schools and businesses remained closed in several midwestern states, people were encouraged to stay home, and travellers were stranded by grounded flights and halted trains. Natural gas supplies were under threat in Michigan and Minnesota, where authorities asked residents to reduce their heat consumption if at all possible. 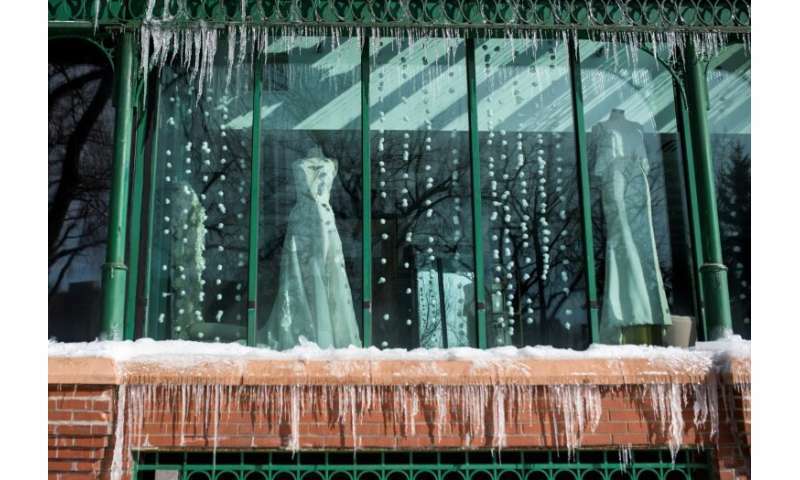 Frozen water mains broke in Detroit and parts of Canada. More than 1,600 flights were canceled in Chicago by mid-morning. Airport crews worked in 15-minute increments on the tarmac to avoid frostbite. Amtrak planned to begin restoring service to some trains after canceling all service Wednesday out of Chicago. "Temperatures will slowly begin to moderate as the air mass slowly warms," the National Weather Service said. 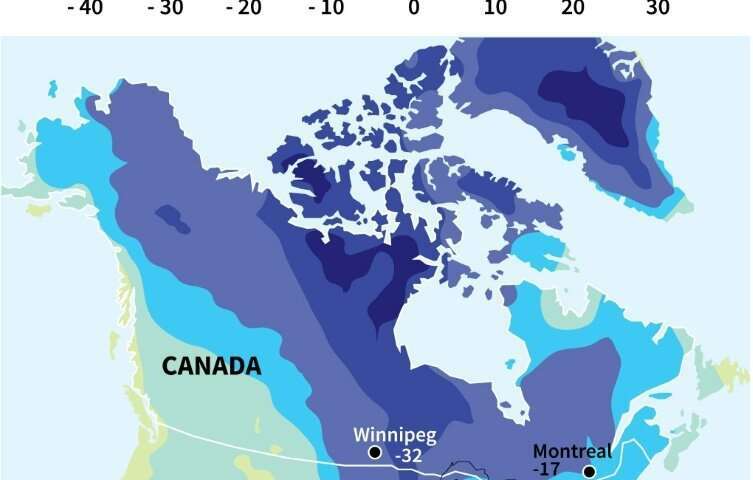 The agency forecast wind chill temperatures Thursday would still range between -20 to -50 degrees Fahrenheit (-29 to -46 Celsius) over parts of the Upper Midwest. The cold has frozen sections of Niagara Falls and sent blocks of ice floating down the river winding through Chicago's downtown. Local television station WGN said booms heard by residents were likely frozen, water-saturated ground cracking under their feet. "They are life-threatening temperatures, and they should be treated accordingly," Chicago Mayor Rahm Emanuel cautioned residents Wednesday evening. Among the 10 reported dead this week was an 18-year-old University of Iowa student. Officials warned residents to remain on guard Thursday while the sub-zero weather persisted. 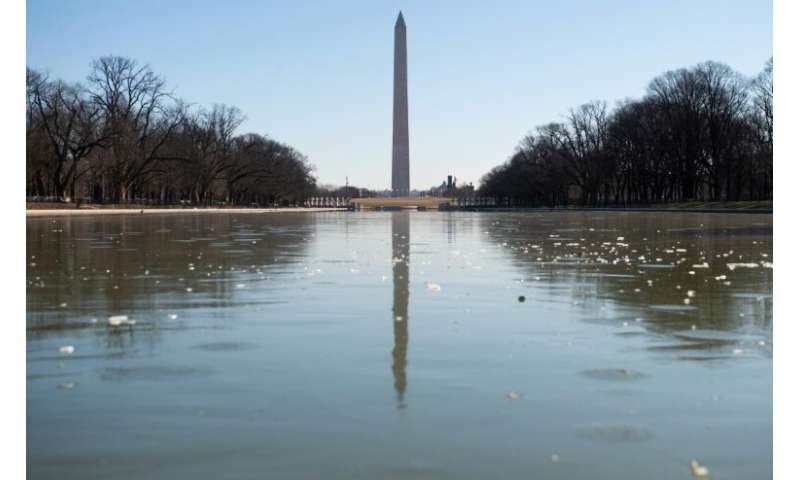 The Reflecting Pool on the National Mall in Washington is frozen as the region experiences frigid cold temperatures from a "polar vortex"
"Remember to check on your neighbors and loved ones to make sure they're safe during this brutally cold weather," Illinois Governor J.B. Pritzker tweeted. Authorities in Michigan and Minnesota were also asking residents to turn down their thermostats to conserve natural gas. "Due to extremely high demand for natural gas with these record low temperatures and a facility incident, Consumers Energy has asked that everyone who is able to turn down their thermostats through Friday at noon so we can all get through this with minimal harm," Michigan Governor Gretchen Whitmer said in a statement. Detroit's three major auto makers all suspended or curtailed manufacturing and other operations to conserve natural gas, according to The Detroit News.